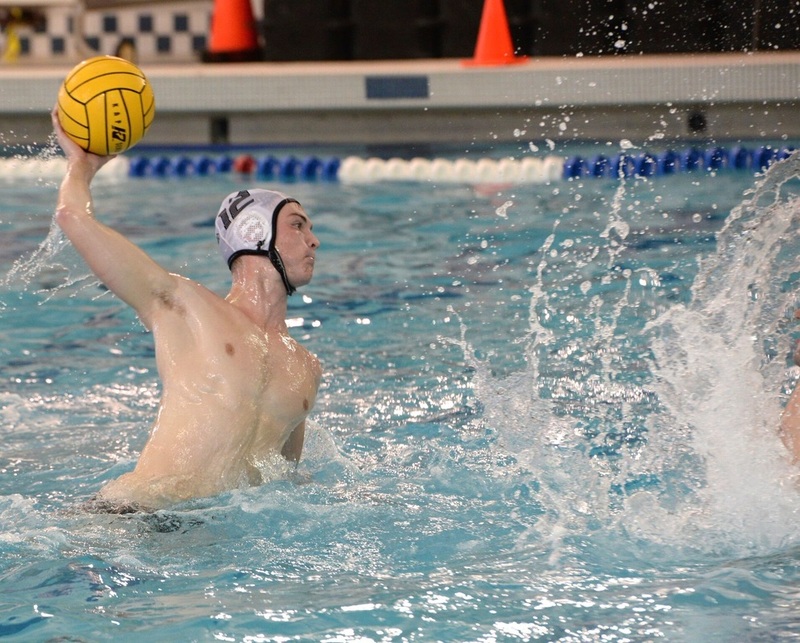 Colin is a Senior utility player from St. Louis, Missouri. 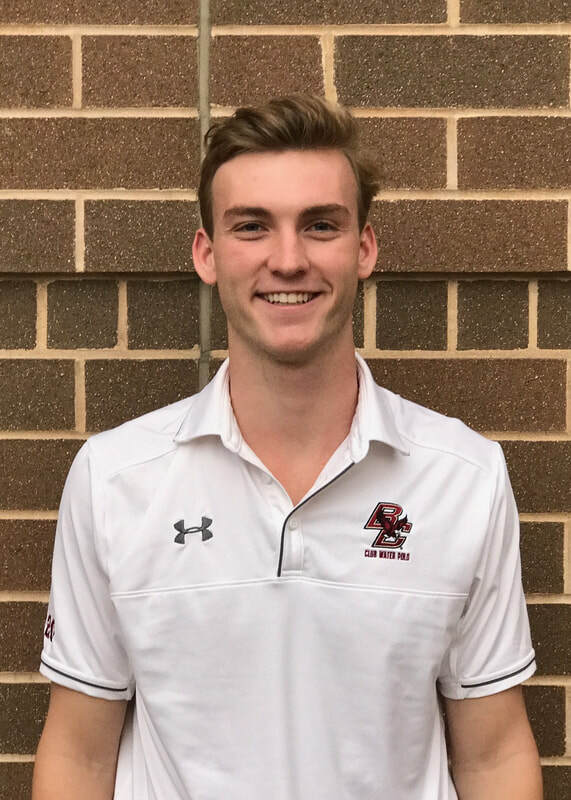 He is in the Carroll School of Management, majoring in Finance as well as Management and Leadership. 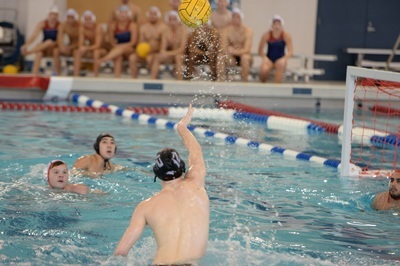 Before BC, Colin played water polo and swam for St. Louis University High School. 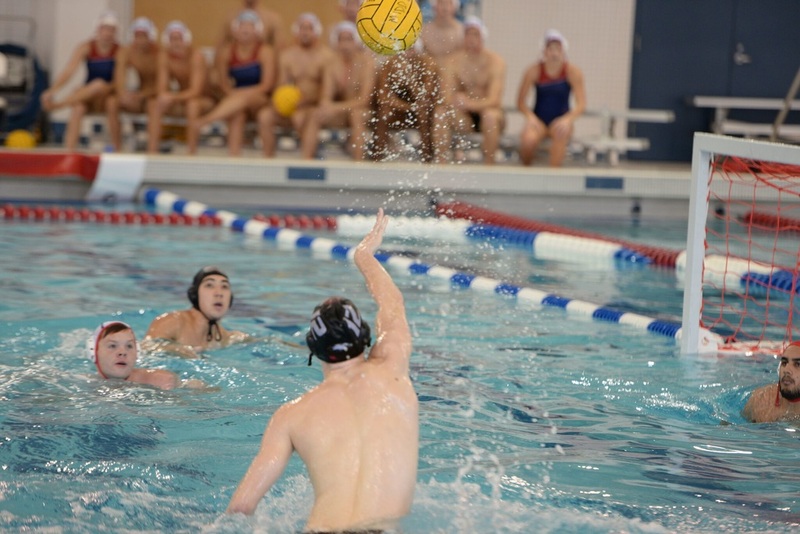 Colin, a sprinter, is a captain of the Varsity swim team, and has been a top contributor for the Eagles. After being named a CWPA 1st Team All-American last year and helping the team reach nationals for the second straight season, Colin is excited for one last ride with the squad. Roll Eags.